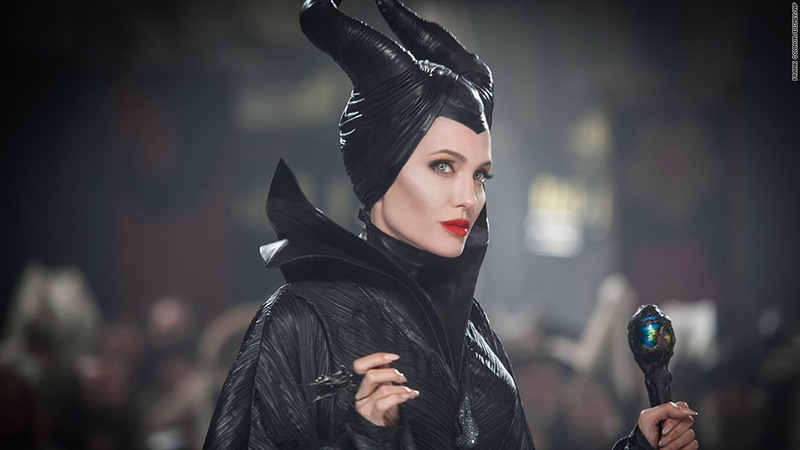 Amazon will e-mail you when it's ready to accept preorders for Disney's "Maleficent," starring Angelina Jolie. Amazon's newest squabble with a supplier is affecting films such as "Captain America: The Winter Soldier" and "Muppets Most Wanted." The films are from The Walt Disney Co. (DIS) , which is apparently in a feud with Amazon (AMZN), the operator of the world's biggest online store. Neither company has commented on the feud. But preorder buttons for several of Disney's forthcoming DVDs disappeared from Amazon's site last week, a development first noticed by Home Media Magazine. Retailers almost never discourage sales. But most retailers are not Amazon. The company is ensnared in a months-long dispute with the publishing house Hachette, resulting in long shipping delays for some Hachette titles and the stripping of preorder buttons for others. Over the weekend, Amazon and Hachette made their cases directly to readers. Disney now seems to be in a similar situation. Home Media Magazine reported that "disc options for 'Captain America: The Winter Soldier' and 'Million Dollar Arm' aren't listed at all, while Amazon Instant Video preorder options remain." Amazon's page for the forthcoming DVD of "Maleficent" simply says "Want us to e-mail you when this item becomes available? Sign up." In June, there was a similar fight between Amazon and another movie maker, Warner Bros., which is owned by Time Warner (TWX), the parent company of CNNMoney. That kerfuffle was resolved within weeks.